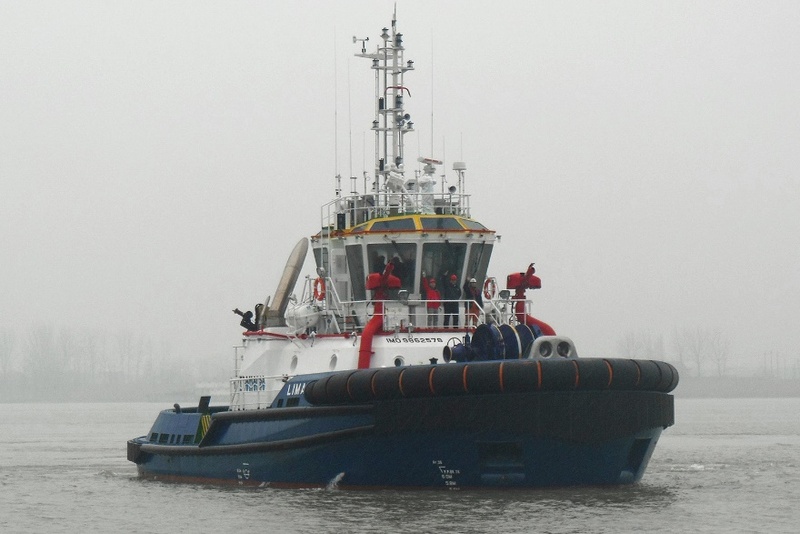 VT Halter Marine, Inc. (VT Halter Marine), a company of Vision Technologies Systems, Inc. (VT Systems), today announced a new contract to build an Articulated Tug Barge (ATB) tug with an option for a second vessel for Bouchard Transportation Co., Inc. (Bouchard). 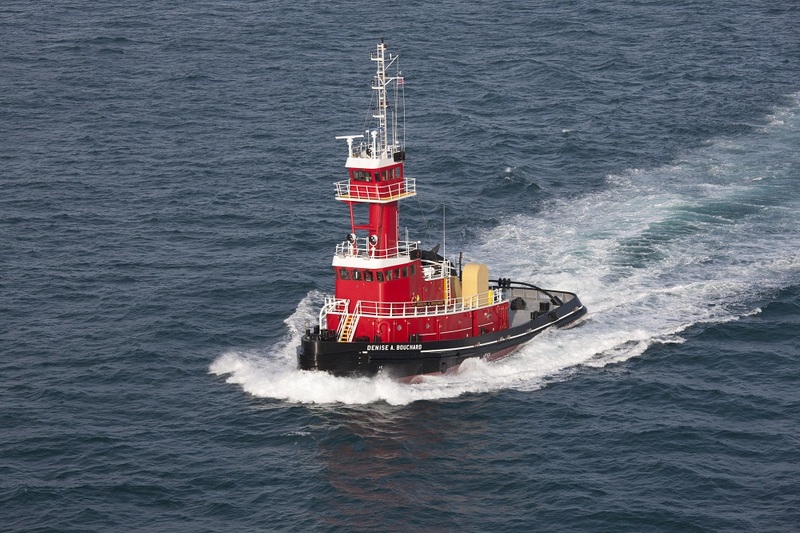 The ABS-classed ATB tug M/V Evening Stroll, measures 112 feet by 35 feet by 17 feet and is a sister vessel to the M/V Denise A. Bouchard (pictured above), M/V Evening Star and M/V Evening Breeze. The M/V Evening Breeze is currently under construction at VT Halter Marine’s Pascagoula shipyard and is scheduled for delivery during the first quarter of 2019. 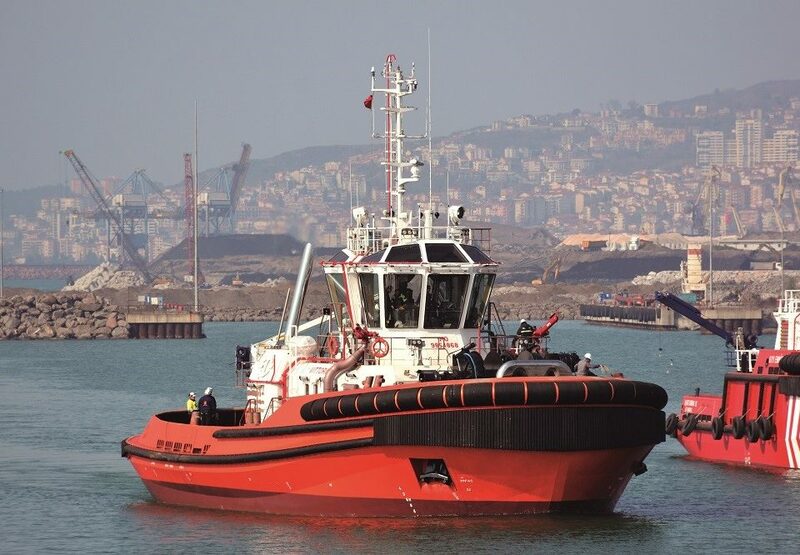 The M/V Evening Stroll is a 4,000hp twin screw ATB tug classed by ABS as Maltese Cross, A1 Ocean Towing, Dual Mode ATB, USCG Subchapter M, SOLAS, meeting U.S. EPA-Tier 4 requirements, and equipped with an Intercon Coupler System. 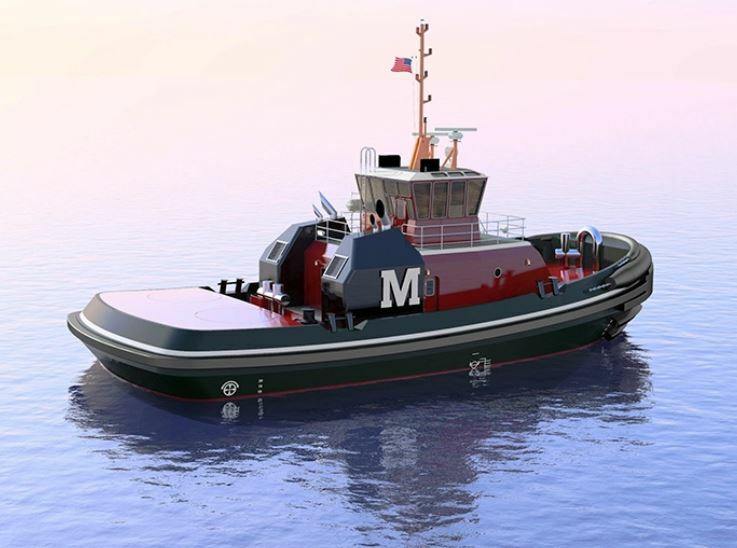 Construction of the M/V Evening Stroll begins immediately at VT Halter Marine’s Pascagoula shipyard, with delivery scheduled for December 2019. This vessel will enter into Bouchard’s fleet service in New York, N.Y to transport liquid petroleum products throughout the Jones Act Market. 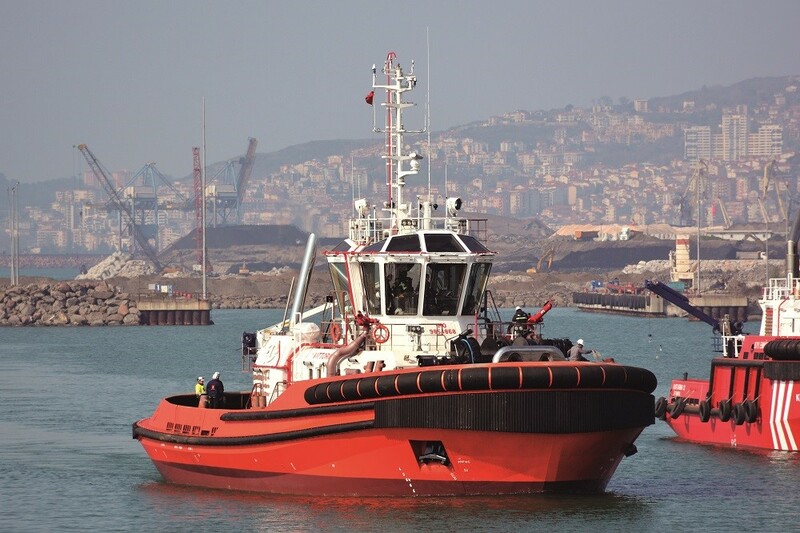 “We are proud to continue our longstanding relationship with VT Halter Marine through the new construction of another cutting edge ATB tug. Our Safety First philosophy remains at the forefront of our operation, and is powerfully supported through VT Halter Marine’s ability to help advance our fleet with the most innovative technologies. We are dedicated to offering a safe work environment for our crew and a reliable service to our customers, and look forward to furthering our growth over the next year as we add two more high quality vessels to our fleet, said Morton S. Bouchard III, President & CEO of Bouchard Transportation Co., Inc.